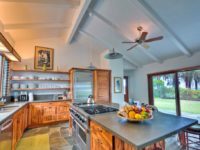 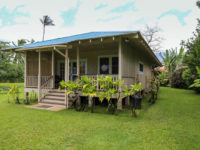 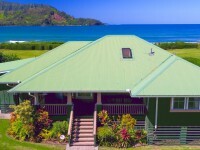 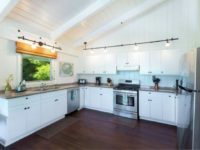 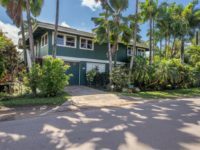 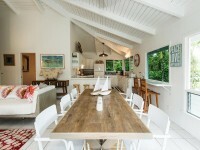 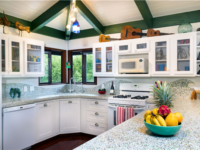 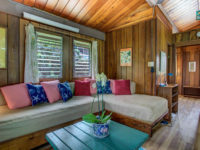 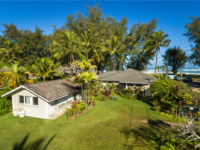 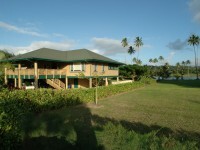 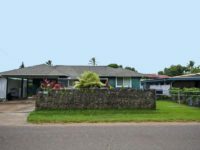 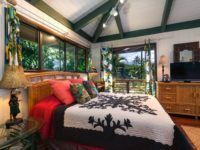 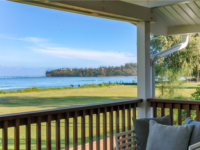 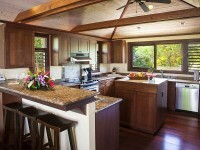 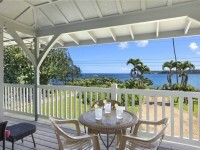 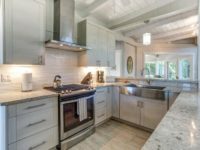 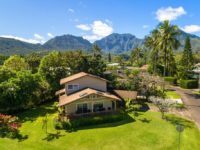 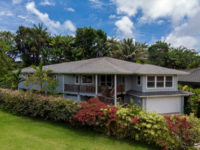 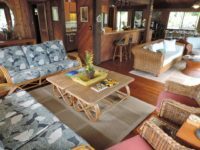 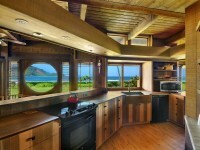 HANALEI, KAUAI VACATION RENTAL: The Bay View Cottage is a delightful beach-front, two-story completely renovated 2b/2b guest cottage (located behind the main house). 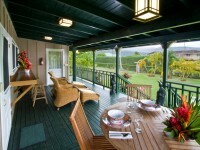 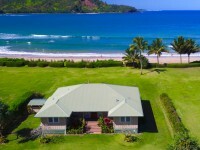 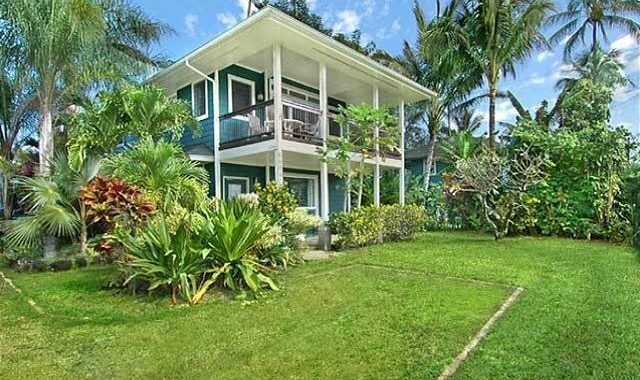 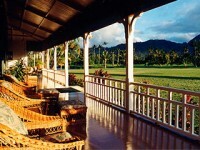 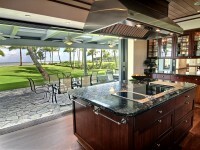 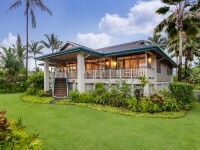 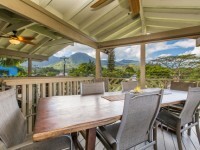 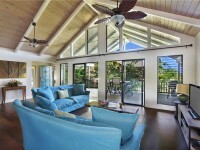 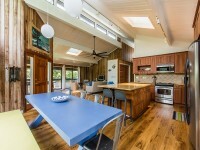 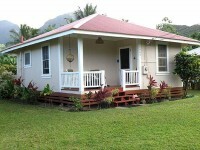 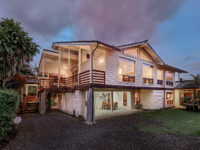 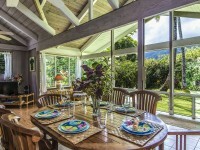 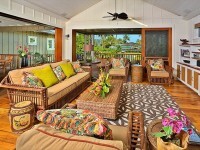 Just a short walk to the beaching front and to the center of quaint Hanalei town. 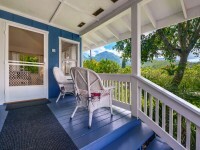 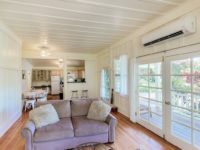 Enjoy mountain views and a glimpse of the ocean from the second floor of this charming air-conditioned cottage. 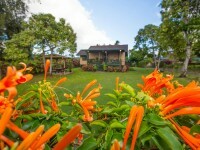 All around you is the lush foliage for which Kauai’s north shore is famous.